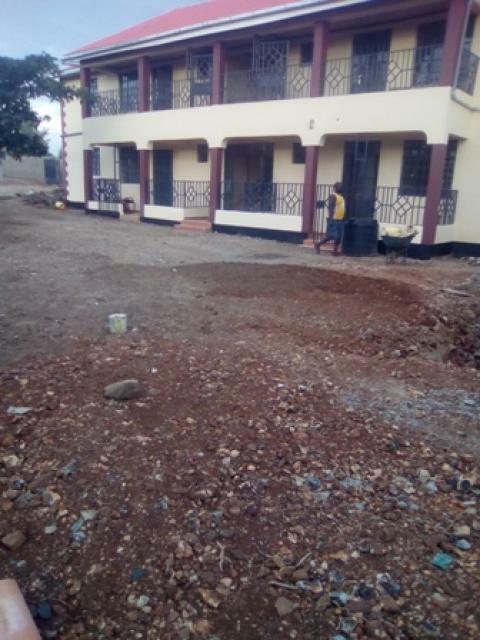 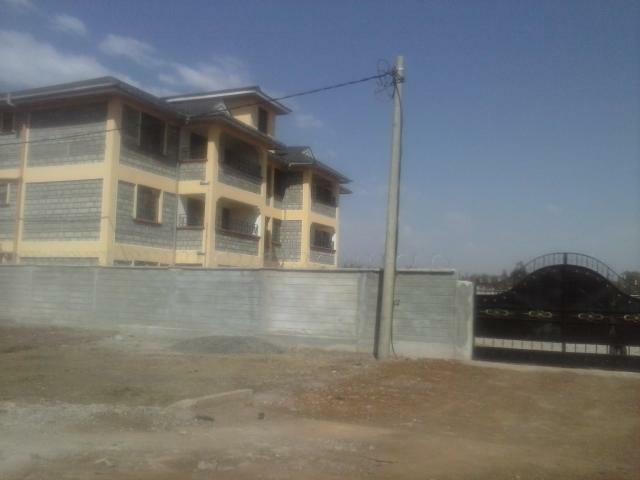 2 New block facing each other,with a big compound.Opposite lake basin mall with big spacious rooms for rent at 25 ooo.The block can be taken for office,organisation or even rentals. 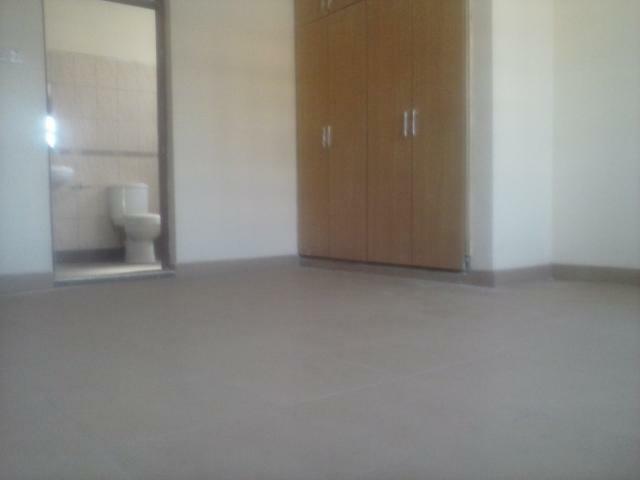 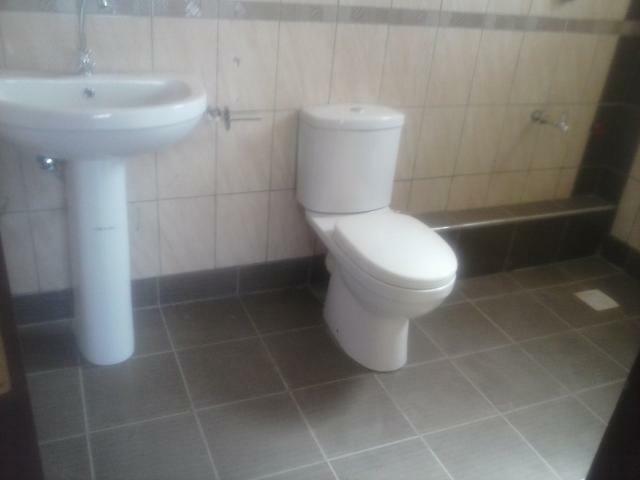 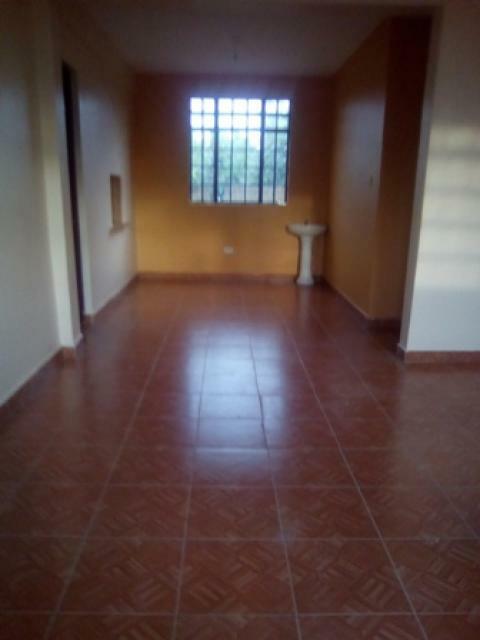 New block(2), opposite lake basin mall with big spacious rooms for rent at 25 ooo.The block can be taken for office,organisation or even rentals. 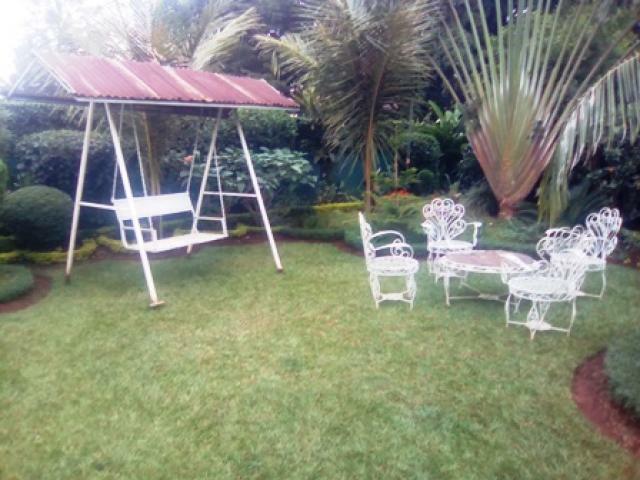 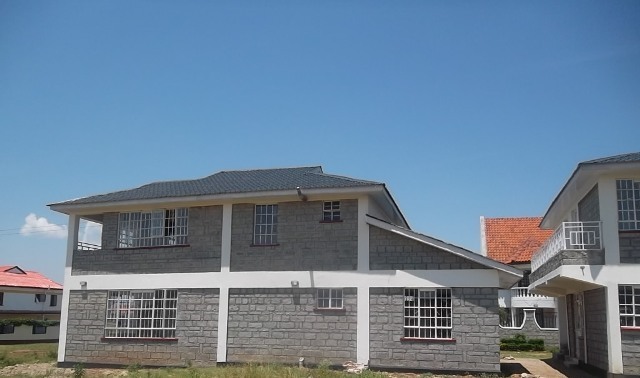 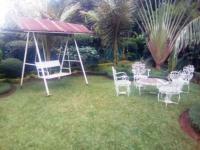 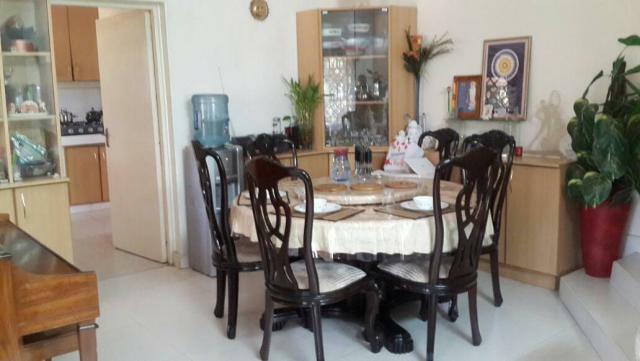 6 bedrooms bungalow to let with a big compound and servant quarter. 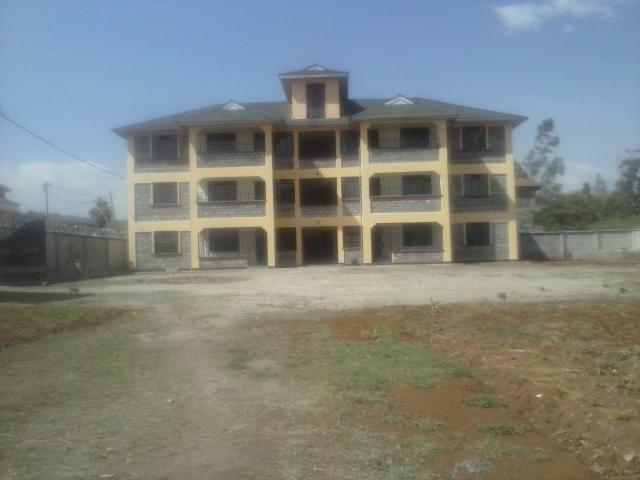 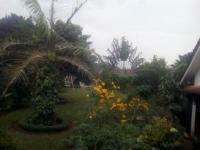 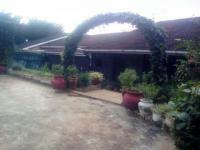 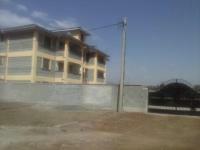 6 bedrooms bungalow to let with a big compound and servant quarter.120,000 rent. 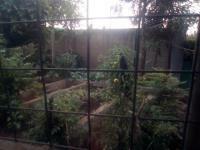 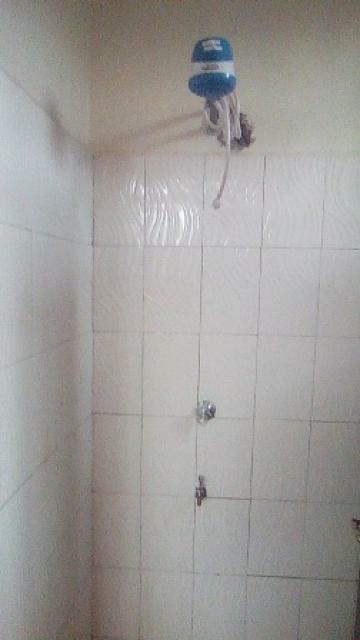 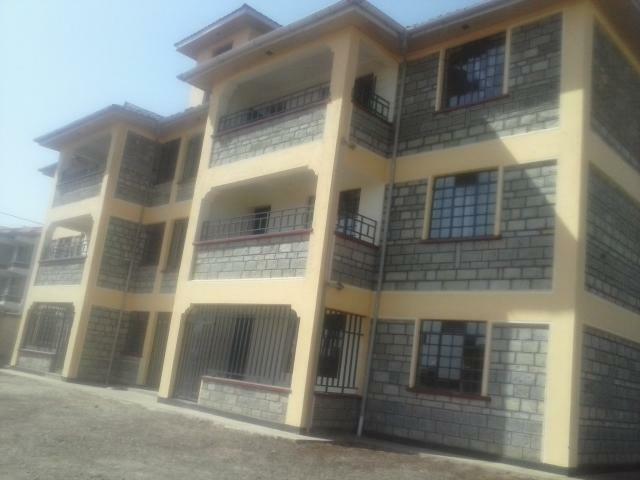 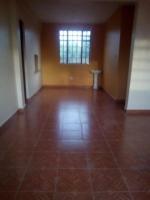 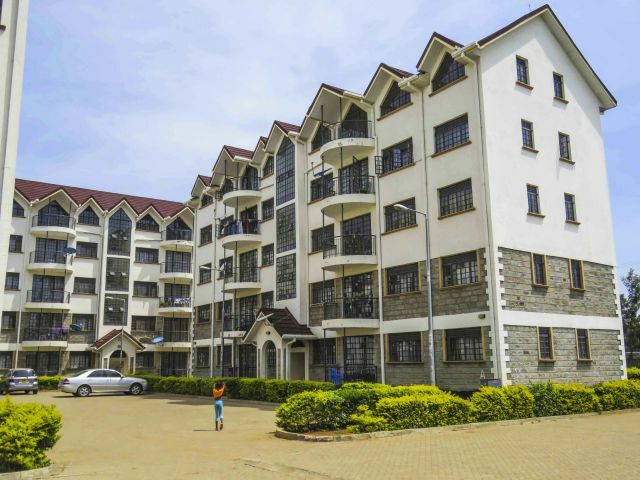 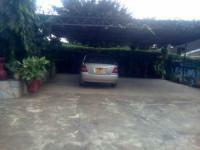 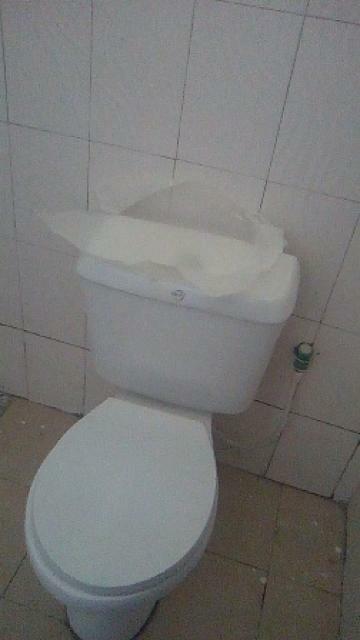 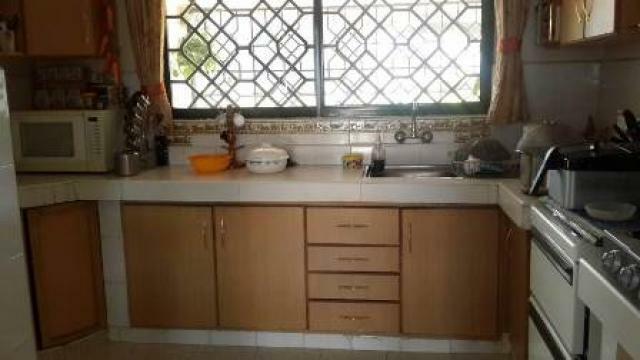 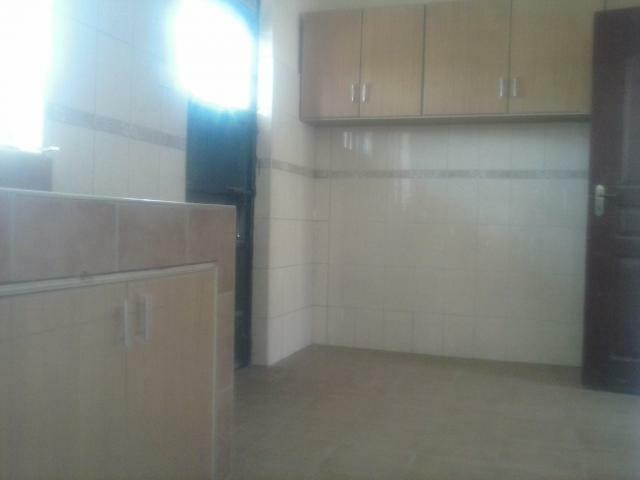 A four bedroom in Milimani to let.Good security and surrounding,water and electricity available.Monthly rent is 60,000 kshs. 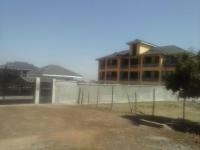 A four bedroom master ensuite mansion with eight houses two bedroom each in the same compound at riat hills to let. 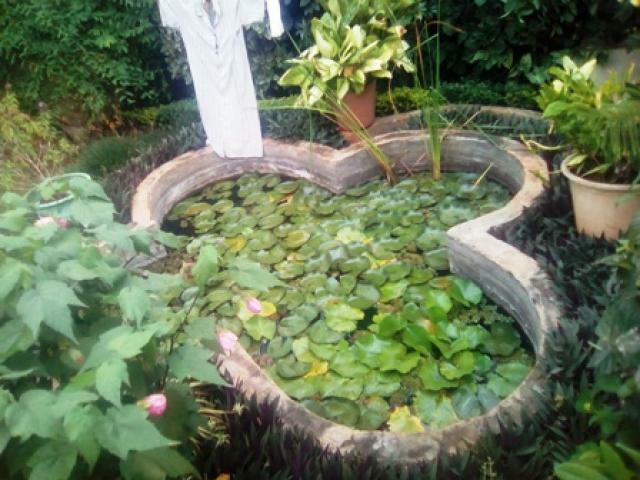 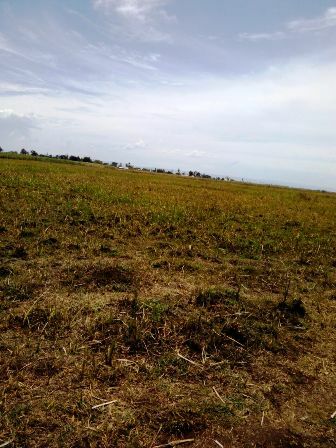 Four bedroom mansion,master ensuite at kisumu kanyakwar/Riat hills,with eight two bedroom each houses in the same compound.The property is on a 4 acres piece of land.it is good for a NGO,School,a clinic or hostels.it has power,water and good accessibility.It also has a good view of the airport and town view.Offers are avilable,to let only.